Launching your app in iTunes and Google Play stores is only the first step to a successful branded app and in most cases the hardest part is actually marketing the app and gaining maximum exposure. In order to connect with your customers, you must also have a strong online presence and branded apps give you the opportunity to do just that. The number of people using their mobile devices as well as tablets are increasing year on year, and in fact 90% of all mobile traffic is spent in apps. Experiment affordably with digital publishing. Download our FREE guide to building an effective mobile app strategy! 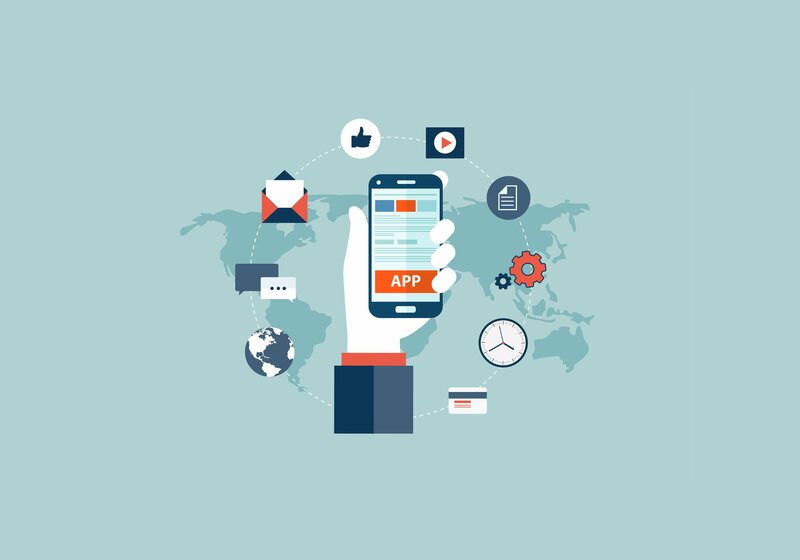 Here’s a list of 6 steps that will help you gain maximum exposure for your app. Once you’ve successfully launched your app on either iTunes or Google Play stores, you can use Facebook ads to target your existing customers, new or your competitor’s ‘lookalike’ audiences. 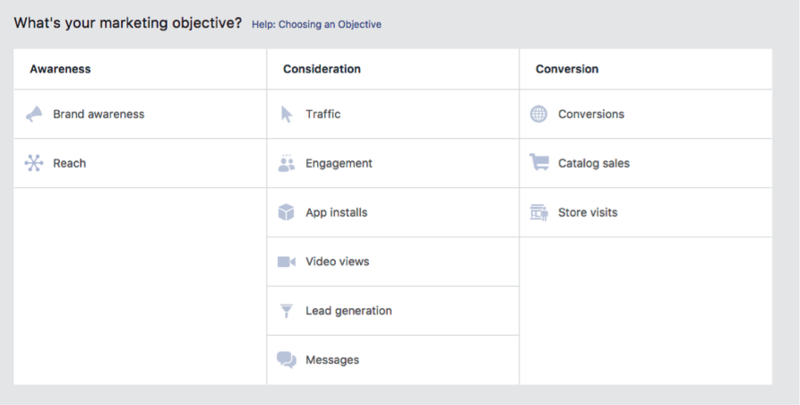 To successfully set up a Facebook Ad Campaign you will need to first choose your marketing objective as “app installs” in the consideration section. Once you've done the ad set-up, monitor performance to see what works and what doesn't work. Use A/B testing to understand your customer behaviour. Once your app is launched, you should run some competitions i.e. invite customers to like, share and download your app for a chance to win an annual subscription or any other subscription you may be using. Please make sure your provider/ developer offers this option (to add free subscription to specific users). To gain maximum exposure for your app as well as increase downloads, your business may want to offer a free trial or an introductory price at a reduced rate. You are able to introduce and change pricing once the subscription has already been approved, so no need to worry if you’re app has already launched. Sarah Perez, writer at Techcrunch reports 1 in 4 people abandon a mobile app after only one use! Although someone may have downloaded your app, you must also ensure that they are engaged with your app throughout. 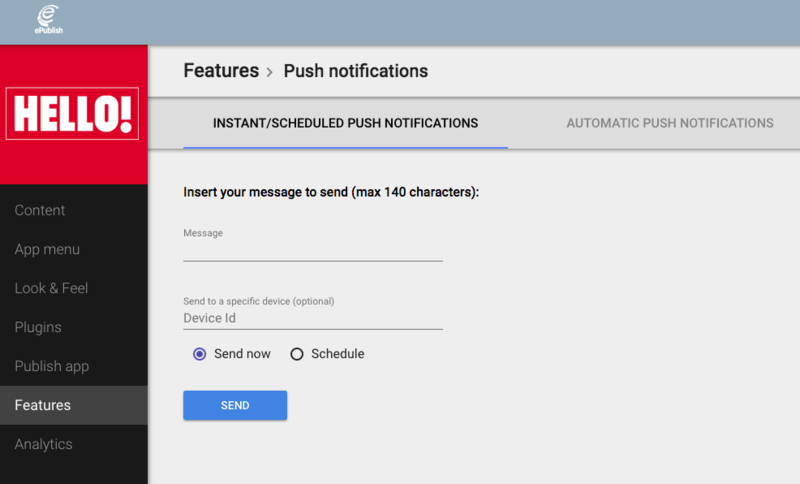 One way to do this and increase user engagement as well as app usable is by using push notifications. Did you know that push notifications boost app engagement by 88%? (according to Localytics)! Tweet this ! And as many as 9.6x users will make a purchase compared to those who didn’t receive the message (AppAnnie). On top of everything that you do, it is essential you track and analyse performance to ensure you are getting maximum exposure for your app. Measuring performance of your paid ads i.e. how many downloads has your Facebook campaign gained you and have you made the return on investment if you have implemented in-app purchases. In order to therefore get maximum exposure on your app for the content you are publishing you should use as many of the best marketing practises available to you. If you currently have a replica app but would like to further experiment with digital, consider moving to a responsive provider. Are you interested in building an effective mobile app strategy? Download our free guide today.